Gather for a refreshment at a local establishment and reminisce about the year in cycling in Scarborough Southwest. 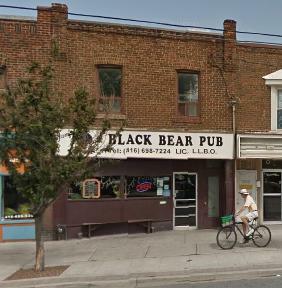 Location: Black Bear Pub, 3276 Danforth Ave.
© Copyright Ward 36 Cyclists 2013-2014. Awesome Inc. theme. Powered by Blogger.